Being a writer is not something that everyone can accomplish, especially when we are speaking about Chinese handwriting. A Chinese character writer does not have to learn letters or an alphabet to be able to write this language. Instead of, the writer learns syllables of spoken Chinese language, and these can be words or parts of the polysyllabic word. An average educated Chinese person knows around 4,000 of these signs. Now, when you aware of some facts regarding this language, how to get better handwriting in Chinese and master this language? How To Get Better Handwriting? As each language requires constant improvement, we will try to explain some of the best ways for improving your Chinese handwriting skills. Thanks to technology, the Internet offers great freedom in terms of the practising your handwriting, and the level of progress is fast as all the tasks and requirements can be performed easily and fast. This does not mean you will eventually pay for a course where you will not learn anything and just click on the “next” button, but you will learn on the faster pace so you could get into all the issues and common mistakes regarding this language’s writing. How easily you will master the handwriting, stays up to you and your skills. There is always an option to hire a teacher resume writing service, but if you want to do it yourself, please try to use some of the tips we prepared in this article. The Internet offers many resources to improve your Chinese handwriting skills and become a better writer. Depending on your preferences, we have prepared the best websites with learning resources, as well as a few applications that showed great results in learning this demanding task. 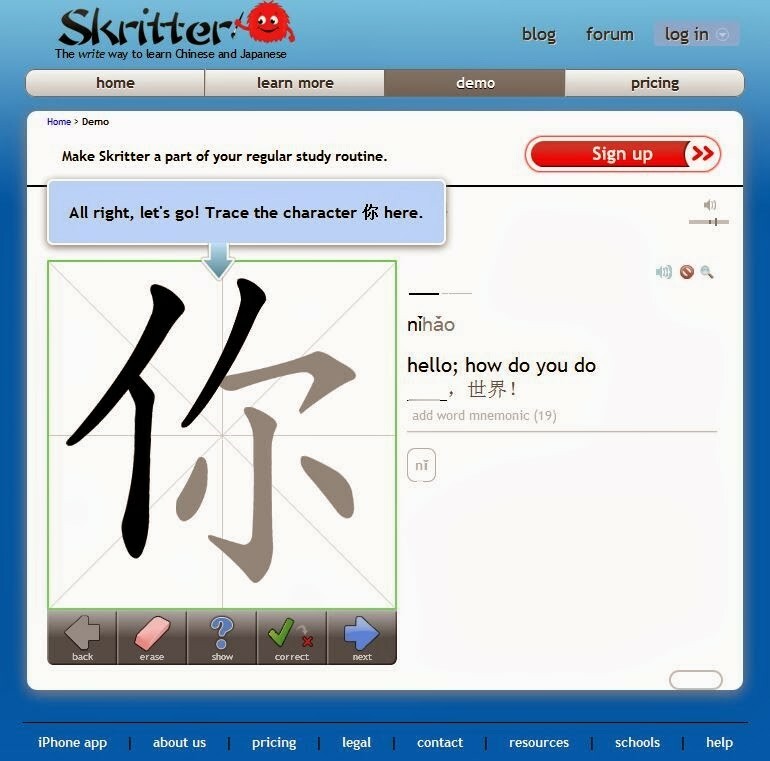 The best-known resource for learning Chinese handwriting is Skritter website. Now the best part about this website, besides it’s engaging and fun, is that has a repetition system that is scheduled efficiently. In case you fail to write one character more than the other one, that character will appear more frequently throughout the module, while those characters that you have written well many times, will be less frequent. This way, you will practice constantly the characters that you find the most difficult. This is great as the service makes you practice what you are not so good at. The handwriting recognition system checks all of your character strokes, whether you have written them well and if you forgot somewhere to write it, the simple screen tap would show you where you did forget to write it. The great interactivity and carefully designed screens of this website are available also on iOS and Android phones, so you could practice writing in Chinese while being on the move. 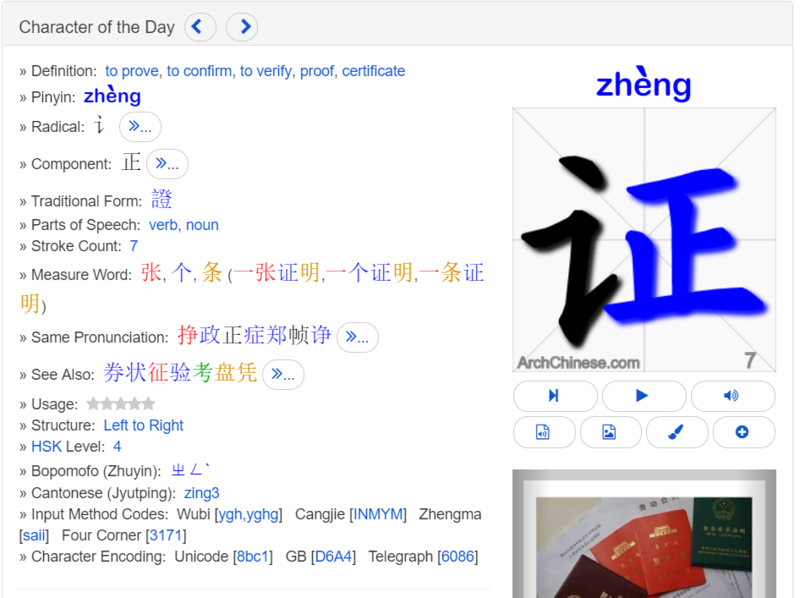 Another great website is Arch Chinese Handwriting Practice. The handwriting recognition technology enables you to perform neat and precise writing, using various components of characters. The website is just great as you can track and monitor your progress and even communicate with other people who want to master the handwriting. The website is very intuitive and easy to use, so there will be no problems to use this website on your PC, tablet or a smartphone. You can practice for free, although the number of words and characters is limited until you pay for the full access so we can say that this website is great for more advanced learners. As the technology advances, we have an option to improve our language skills via smartphones that offer great applications for language learning. Chinese handwriting must be part of your daily routine if you want to be good at it, so why not utilize some of these great apps? 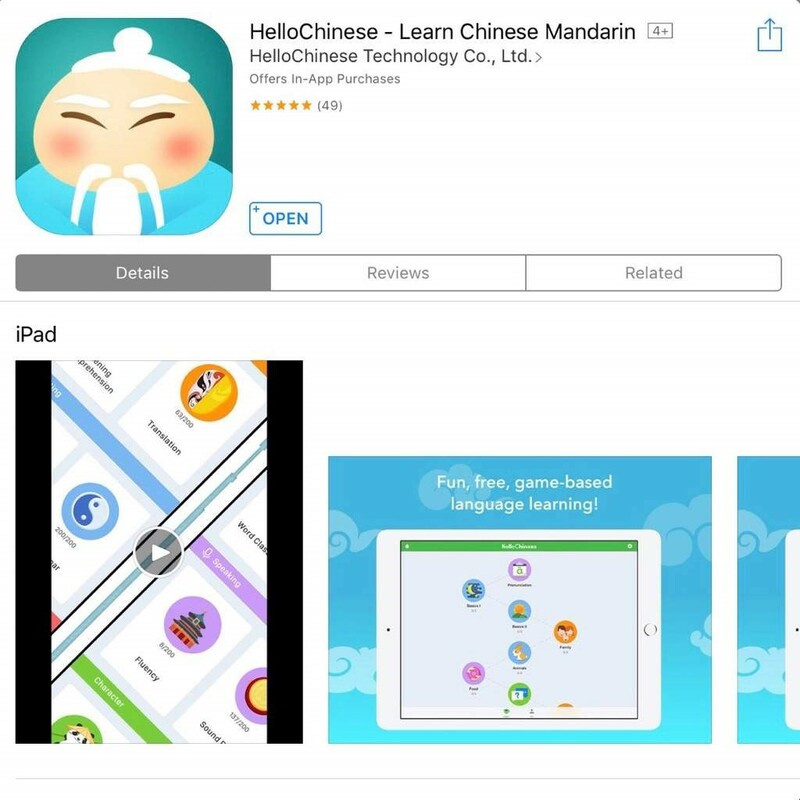 The Hello Chinese is a great mobile application, available both on iOS and Android markets, that contains thousands and thousands of characters that you can use to practice. The hand-picked vocabulary is really huge, but it lacks any customization. While the beginners will just love this handwriting improvement app, the more advanced learners will be tired of the hints that the app provides you for writing the characters. This feature is extremely useful to rookie learners! The biggest pro of this app is that is free to use! Are You Looking For A Flexible App? Pleco Is Your Choice! In case you are looking for more flexibility, try the Pleco app. Although this app works as a dictionary primarily, it has implemented handwriting recognition technology for practising. The app works just great as you have the full freedom to write the characters, which is awesome when you are learning new characters. The tolerance of stroke-order mistakes is huge, and that results in one small con of this app: lack of feedback on your accuracy. 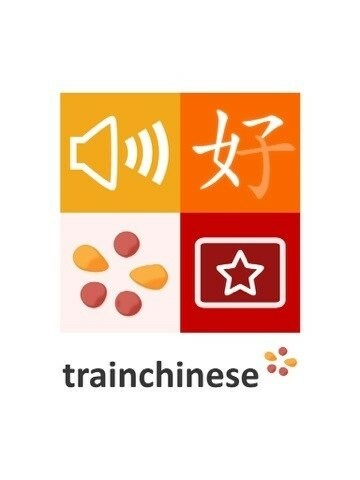 For learners who like video games and entertainment, we have prepared the TrainChinese’s Chinese Writer app, which is basically a game. The characters fall from the top of the screen, and your goal is to write them appropriately before they reach the bottom. This way you can improve your speed while writing the accurate characters. The app does not contain any significant number of characters, but the funny design and interactive writing eliminates this drawback and makes this app as one of the most innovative language learning apps. What Is The Most Important About Improving Chinese Handwriting? If you are wondering how to get better handwriting, you will have to master a few rules before you even start practising. You need to understand the importance of the correct stroke order, to learn to distinguish commonly confused characters and to get used to Chinese writing rules, which are pretty much different from any language that you have learned so far. Once you are familiar with these things, you can move to the next step and start practising your writing. Another thing that we suggest, besides using these apps and websites, is manual handwriting or writing on the paper. You can find a lot of practice sheets, with customized lists, fonts, backgrounds, grids and other features that are essential for your handwriting advancement. 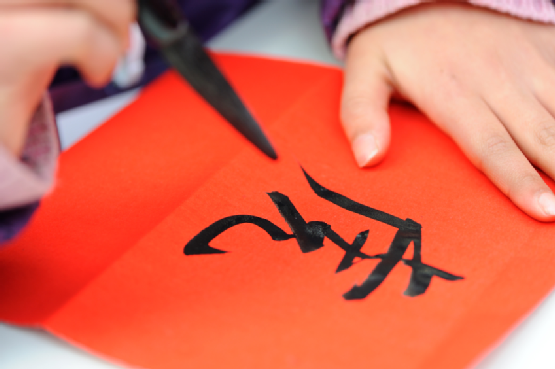 These features will make your experience of learning the Chinese handwriting much easier and more comfortable, as this language requires a lot of practising and patience. In any case, you must learn the basic concepts of Chinese handwriting so could write this language accurately and well. Once you understand these concepts, the handwriting becomes a matter of practice, will and persistence.